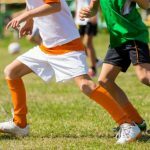 What is the best thing to do in summer times? Of course, it is staying in an air-conditioned room eating ice cream. Ice cream was, probably, what we craved most in our youth. 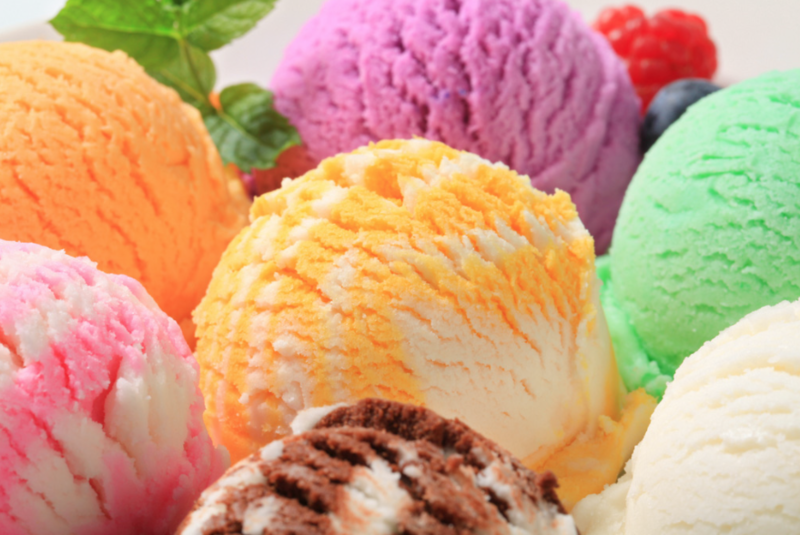 In fact, Ice cream is a sweetened frozen food typically eaten as a snack or dessert. The vanilla flavor is flavoring derived from orchids of Vanilla which is a part of Mexican spices. It is one of the top ten flavors of ice cream known in the world. Due to its wide spread popularity, it is also called as the “default” flavor with a creamy and delicious taste. Then it comes to chocolate flavor. Chocolate is one such flavor which is popular among people of all age and group. The flavor has a history over a hundred years, and has been popular in the United States since the late 19th century. Chocolate flavored ice cream is prepared by blending in cocoa powder along with egg, cream and other ingredients. But if you don’t like the flavors currently on the market, you can always create the flavor of your own at home. The procedure about how to make a homemade ice cream. You can replace the ingredients with what you want when making an ice cream. 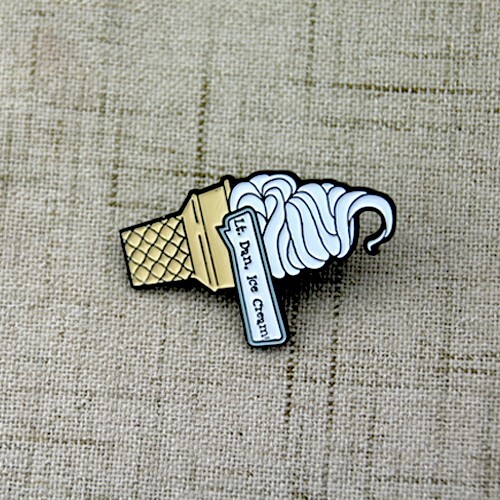 The lapel pin for ice cream, made by GS-JJ, a custom lapel pin maker, is a vanilla flavor ice cream. 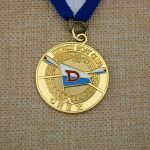 It is crafted with soft enamel and plated with dye black. 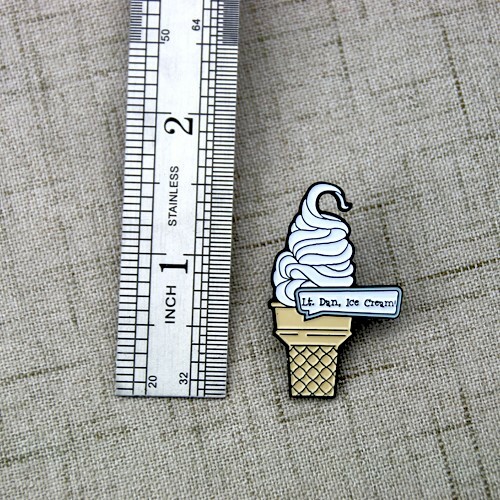 GS-JJ can provide personalized pins to our customers as well as the best service.